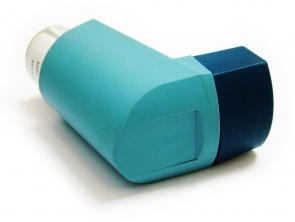 Mid Coast Hospital's Asthma Education Program provides personalized asthma education, offering individuals support to help them manage the symptoms of asthma and enjoy a better quality of life. The program is coordinated with a patient's primary care provider and offers guidance on a variety of topics including detection of asthma symptoms, how to avoid triggers, and use of available medications that can lessen the effects of asthma. Share the results of this test with your physician or asthma educator.